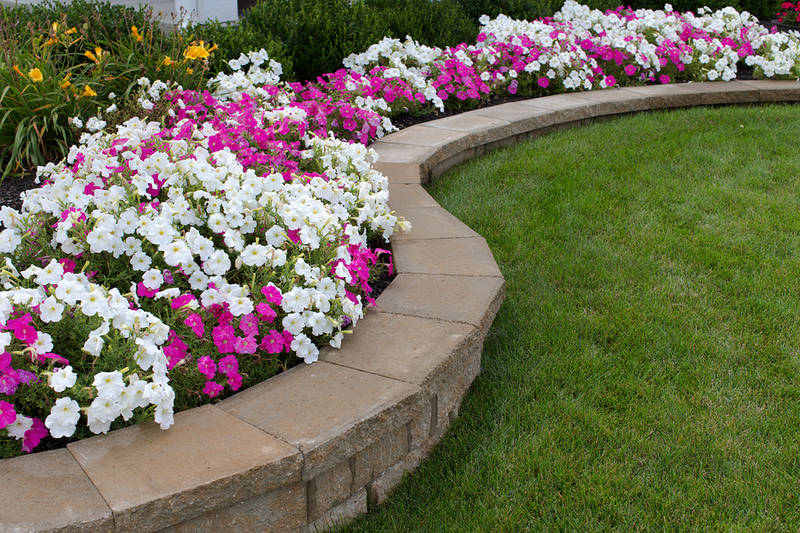 Retaining walls are structures that used to bound two elevation levels of soil or some other landscape material. They are usually used where the landscape needs to be shaped and constructed to hold the pressure of soil behind it. There are many different materials which can be used to create retaining walls like wooden posts, poured concrete, rock. 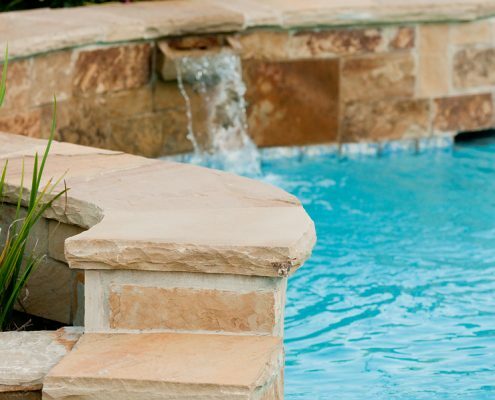 However, the most popular and the ones which will beautify your landscape design are concrete blocks and natural stone. It is crucial to hire experienced and professional contractors like Action Home Services who knows all the city by-laws and will build your retaining wall safely. The retaining walls can be constructed in four different ways: gravity wall, piling wall, cantilever wall, anchored wall. The most popular methods of building retaining walls in landscaping are gravity retaining walls and cantilever retaining walls. Gravity retaining walls depend on their own weight and the base on which they are built. They can be built with the masonry bricks, concrete blocks or poured concrete. The stones or the bricks may be glued together using construction adhesive or cement. Cantilever retaining walls are usually made of reinforced concrete or mortared masonry. These walls are typically supported from the back or front to improve their strength. Before building retaining walls, there are many factors which have to be determined like: will the ground above be slopped or leveled? Does it hold soil sand or clay? Will it Gravity Retaining Wall or Reinforced Retaining Wall? Here, at Action Home Services our landscape experts will build your retaining wall which will not only look good but last for decades. We work with all major suppliers in GTA, so there will be a wide variety of facing textures, sizes, shapes, and colours. Once we build your maintenance free retaining wall – you can be sure it is built to last. 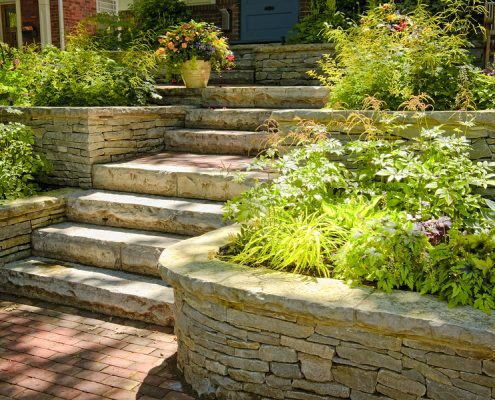 Action Home Services is an experienced retaining wall contractor serving Toronto, Markham, Vaughan, Scarborough, Brampton, Mississauga, Burlington, Oshawa, Richmond Hill, Milton, Oakville, Aurora, Caledon, Pickering, Whitchurch – Stouffville, Ajax, Whitby, New Market.